Credit card debt is the white elephant in everyone’s checkbook. No one wants to talk about how much debt they have or have accidentally walked into. 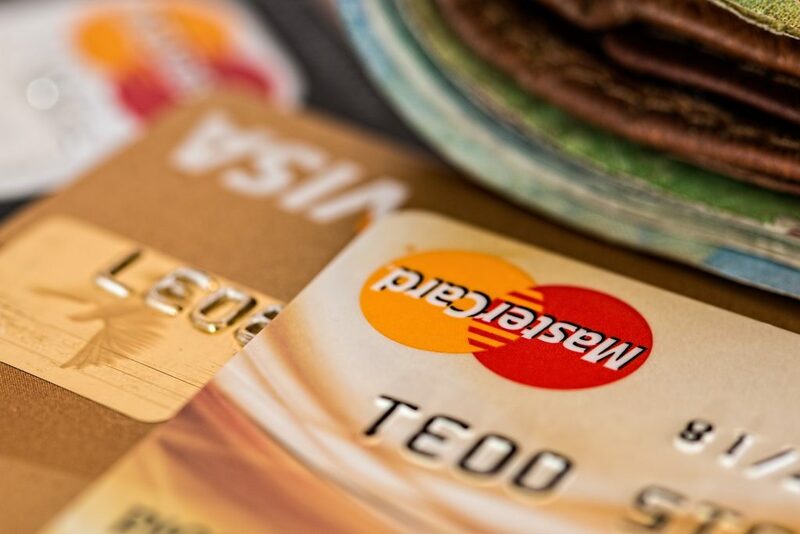 All of those store card application offers you accept to get your percentage off at the register and the sheer access to credit that most people have these days means that credit card debt can quickly spiral out of control without you even realizing it. This can happen even if you’re staying on top of your credit card bills and paying them off or on time. A large number of credit cards can reduce your credit score because you have that much credit out and available to you. Here’s how to quickly consolidate large credit card debt when you see that you’ve got one or more large outstanding balances. Who do you owe?– Sounds like a silly question but unless you have a list in front of you showing you the creditor, the amount owed, and the interest rate, it’s hard to know the big picture of your debt. Sit down and list each creditor, the status of the credit card, and the amount you owe. Update this list every month. Pay the at least the minimum each month– It’s not the most ideal situation by only paying the minimum due each month but if you don’t you will incur late fees and more interest charges. Either put the credit cards on autopay to pay the minimum every month or develop a system for paying the minimum so you don’t forget to pay. If you can, pay a few dollars over the minimum every month to stay ahead. Pay It Off Highest to Lowest – Figure out who is charging you the most interest and pay that debt off first. When you are done, allocate the amount of that payment to the next highest interest debt and so on. You still will pay the minimum due on the other cards, but your focus is to reduce these high interest rate cards first. Set Aside Time– No matter how busy life gets, set aside time each week to review your finances. Reviewing your finances each week allows you to stay on top of your spending at all times. Staying on top of your spending allows you to see areas where you could be saving money and are spending frivolously (meals out anyone?) and make instant adjustments. Use cash– Ditch your credit cards in a drawer and stick to cash. Visit the bank each week and take out your spending and gas money. Once that money is gone, that’s it. It will be a hassle to pay down the debt but in the long run you will have less stress and more time after you consolidate your large credit card debt. ‹ What Do I Do With All This Memorabilia?